A great week on Premium. Here’s our last three trades, still under management. Premium rocks. Note how Remek! Momentum tracks 6S. 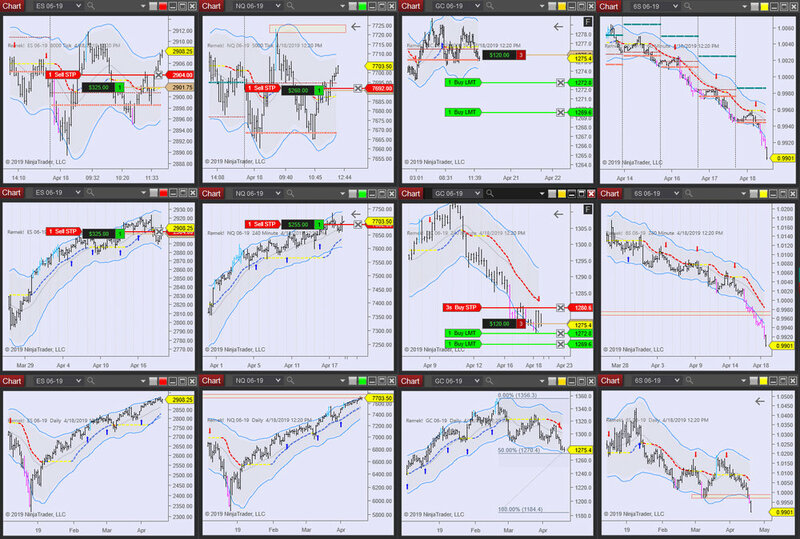 Many of our Momentum Pro users trade intraday charts like this 2000 tick Precision Chart. 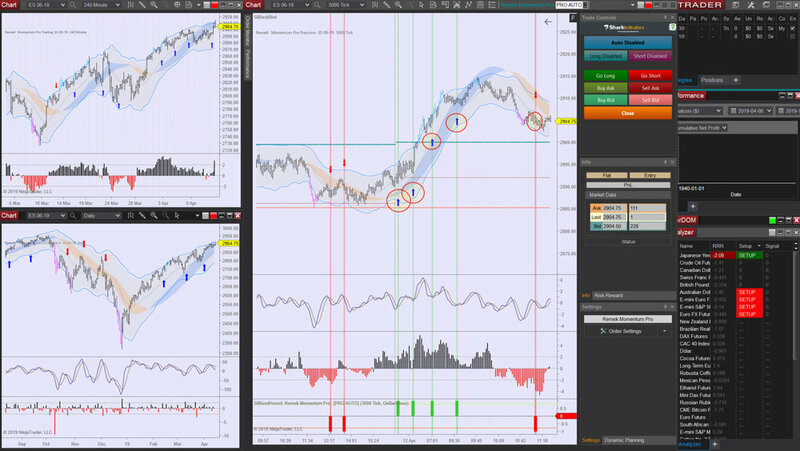 Whatever the chart, Momentum Pro will show you the pullback trades simply because that’s what we programmed it to do. Sign up for a trial, check it out, and start taking your trading business seriously. Mindful trading!